Caitlin has been employed at The Hughes Center at Joseph Anthony for over 5 years as their client coordinator. After her maternity leave, Caitlin returned to her passion in a new role as a medical esthetician. Caitlin graduated from Dawn Training Centre in 2007 where she earned her license in Aesthetics. She is committed to ongoing professional training and education in order to continue to provide cutting edge technology. 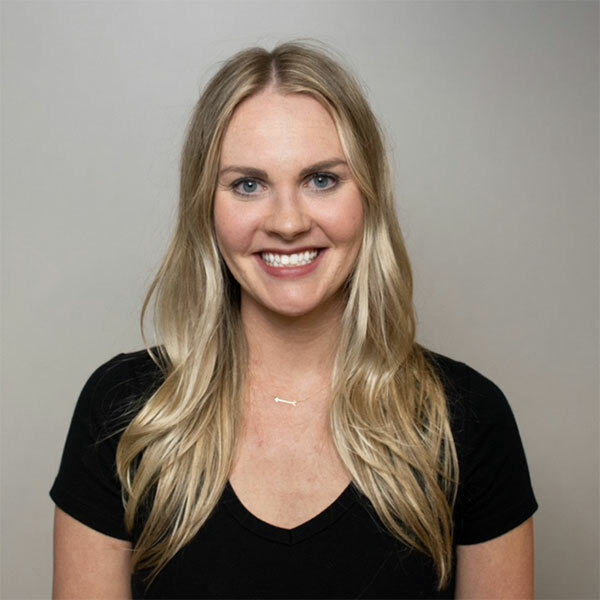 Caitlin’s focus is on facial aesthetic treatments including: medical grade chemical peels, microneedling, epidermal leveling, deep pore cleansing, microdermabrasion, comprehensive acne supportive care, and more. Caitlin has trained professionally with skincare companies such as Obagi, Jan Marini, PCA Skin, Revision, Glytone and Skinceuticals. You can always count on a professional and gentle touch from Caitlin as she strives to optimize the aesthetic care of each and every client.